Mellow Monk's Green Tea Blog: Top Leaf scores 10 out of 10 from Teaviews! 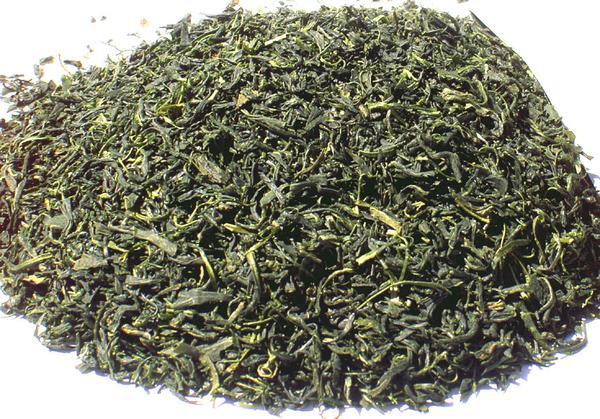 Our Top Leaf green tea just received a 10-out-of-10-points review from Geoff at Teaviews. Thank you, Geoff, for taking the time to review our tea. And thank you, tea artisans, for sharing your wonderful tea with us. Top Leaf tea leaves, ready to yield their exquisite brew.